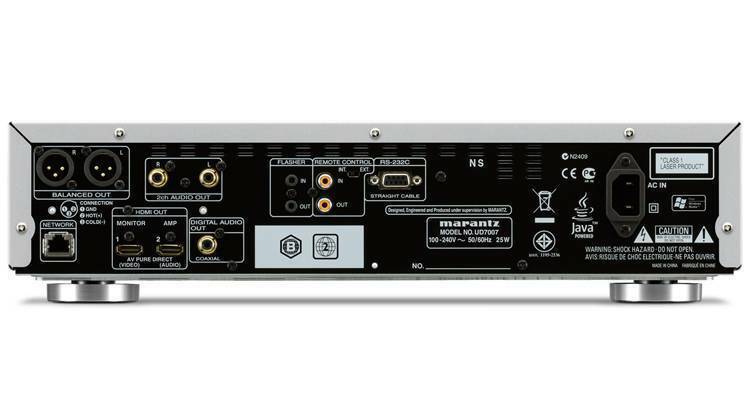 The Marantz UD7007 is a stunning quality Blu-ray player that produces startling picture quality, superb audio performance and can also stream audio and video files over your home network. The UD7007 is DLNA 1.5-certified, and even provides access to Netflix video on demand and YouTube Leanback online services. 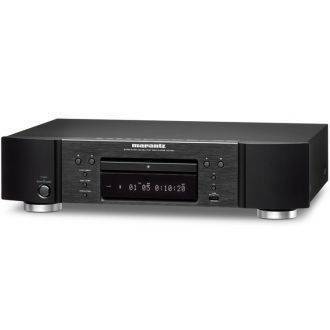 To ensure the best analogue stereo audio quality from CD and SACD, it includes the Marantz HDAM audio modules and uses specially customized components all on a dedicated audio board. It also offers you the choice of balance XLR or Cinch audio output. The fast loading high-quality mechanism is shielded by an aluminium top panel and a steal chassis bottom. The cabinet is also very rigid and an additional bottom plate adds extra strength to eliminate vibration. Also, the electronics are divided into five separate sections to minimise interference and maximise audio-video quality. 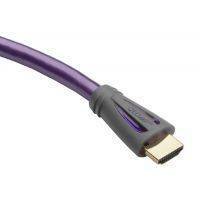 In addition, the two HDMI 3D supporting output ports optimise flexibility in setup and in fine-tuning performance. 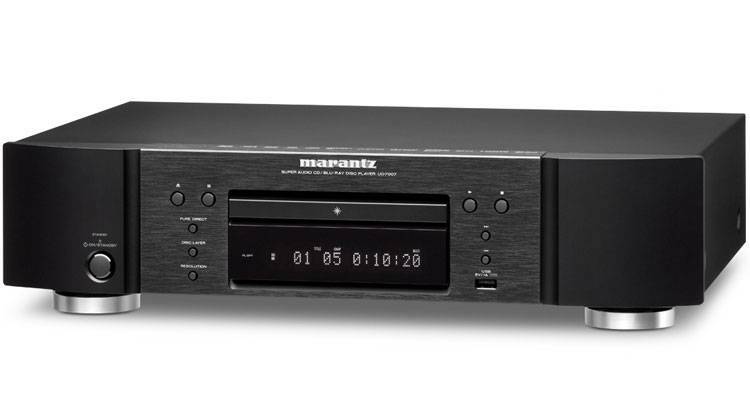 As with all Marantz players, musicality reigns supreme so you won’t be surprised when you find a “Pure Direct” mode, to ensure the best possible performance from CDs and even SACDs. 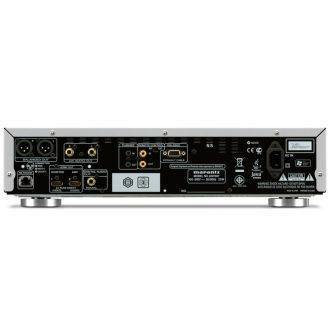 As a true universal player the Marantz UD7007 can’t be beaten. "The UD5007 didn't disappoint, delivering a flawless performance."